We have had a great start to 2018 and have recently expanded our incredible team with our newest hire, Larry Thacker, who is bringing a great work ethic and innovativeness to Louisville Switching as a Sales and Leasing Consultant. 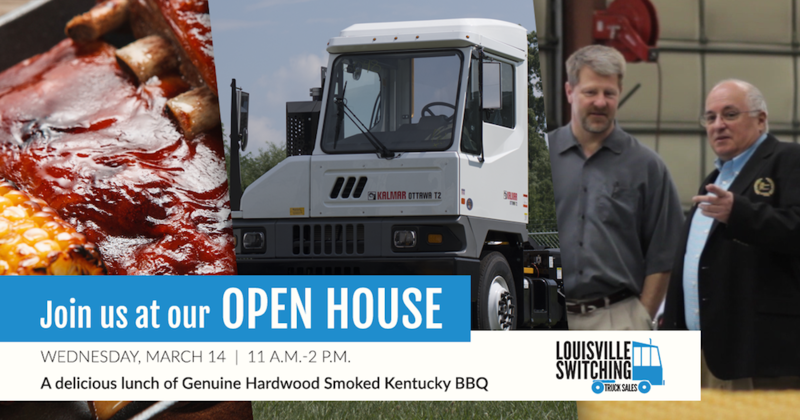 It will soon be time for our annual open house, which is quickly approaching on March 14th. We are getting excited and you should be too! Below are 3 reasons why we think you need to be there.